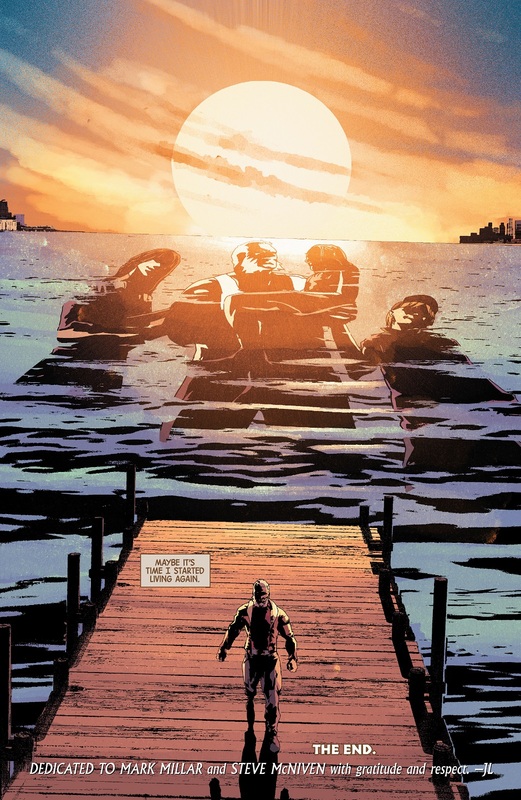 It's a rather touching ending, but dear god I wish Andrea Sorrentino was still drawing this. No offense to the artist, but he or she is nowhere near as good sadly. Did this end the series? Or just the story line? Might as well have ended the series, given the sharp drop in plot quality immediately after. 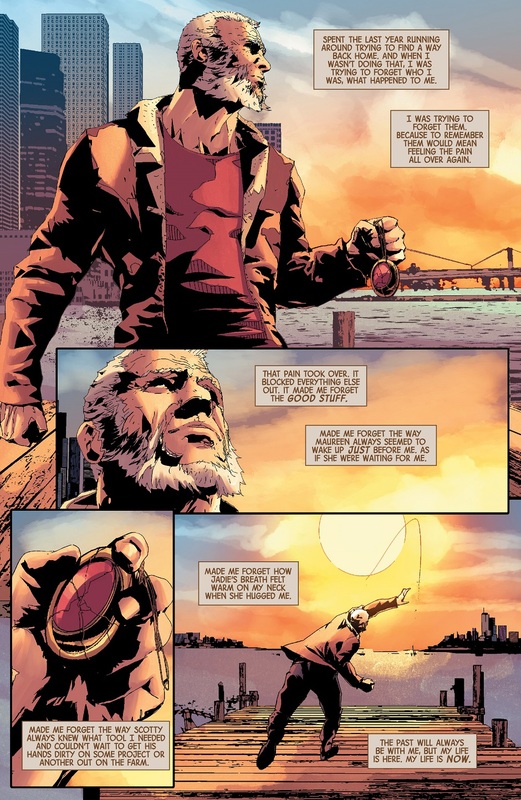 I don't know, Old Man Logan meeting the Maestro is something some have asked for. 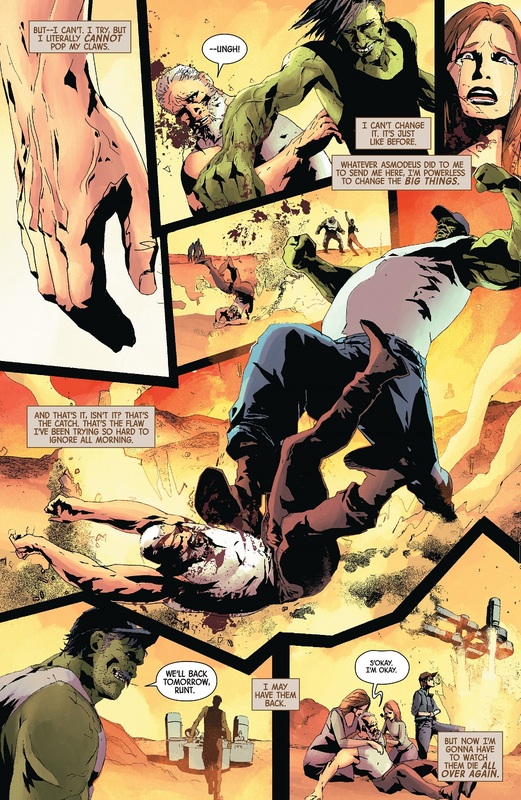 You must mean Mike Deodato, right? 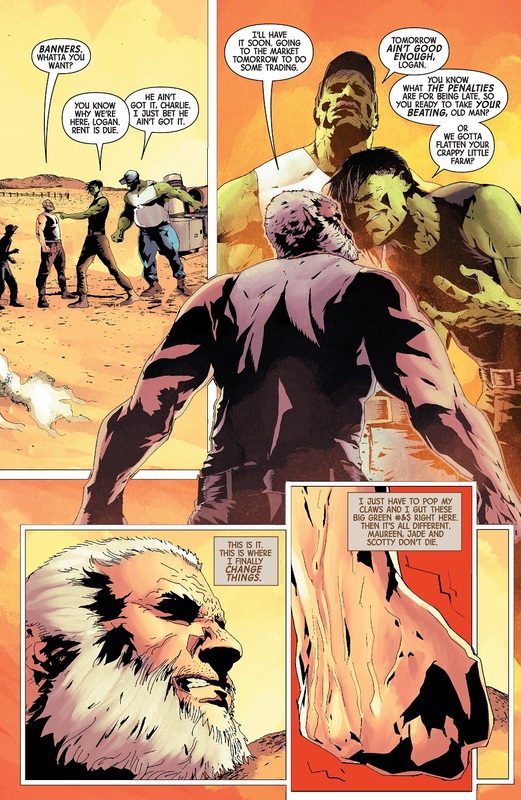 He just started a five-issue arc involving the Hulks crossing over from the wastleands. I read this through tears. 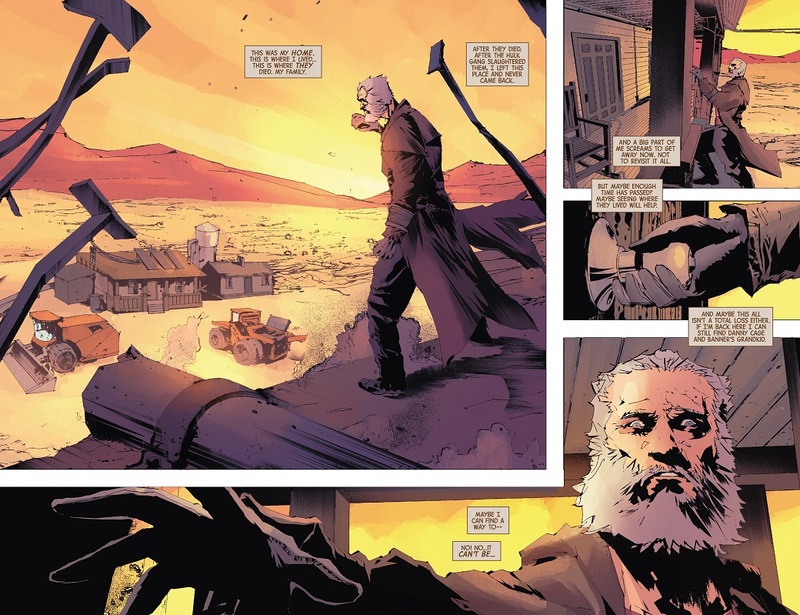 "Old Man Logan" was a great experience...to have it revisited in Secret Wars was something I looked forward to, but it took me a long time to come along to enjoy the artist. 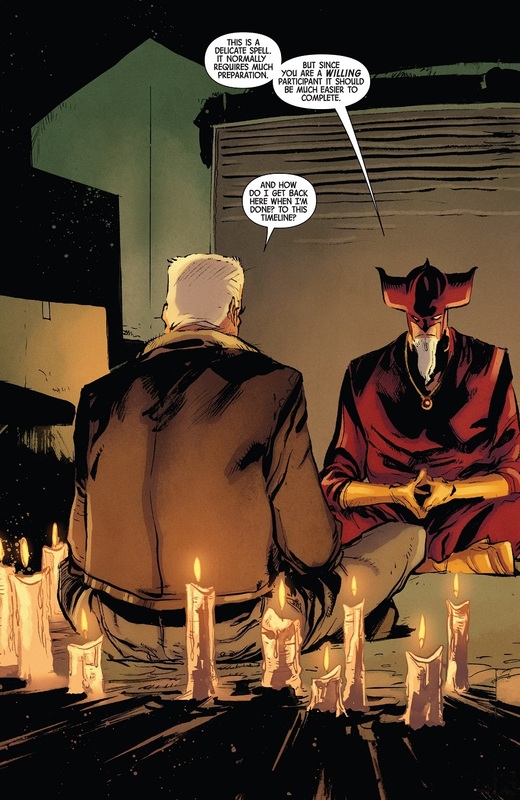 This last issue is a real triumph. 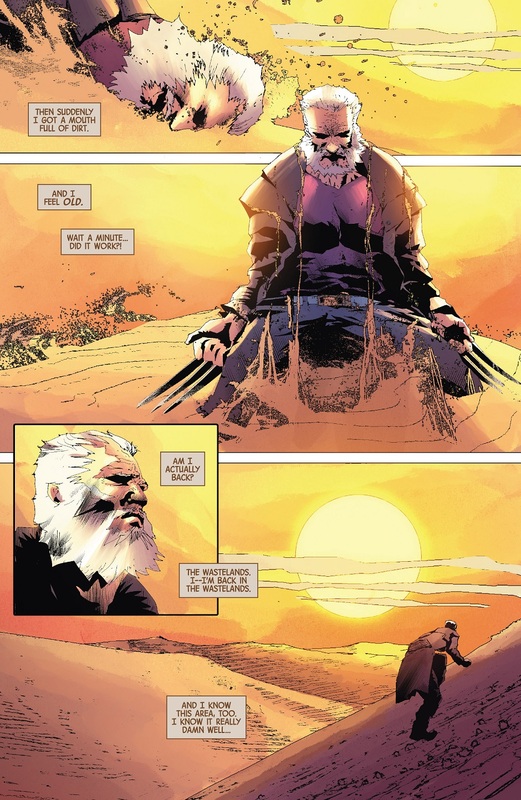 This overarching arc was a story that deserved to be told, and it was necessary to have Logan be at peace with himself for him to become yet another monodimensional old man. 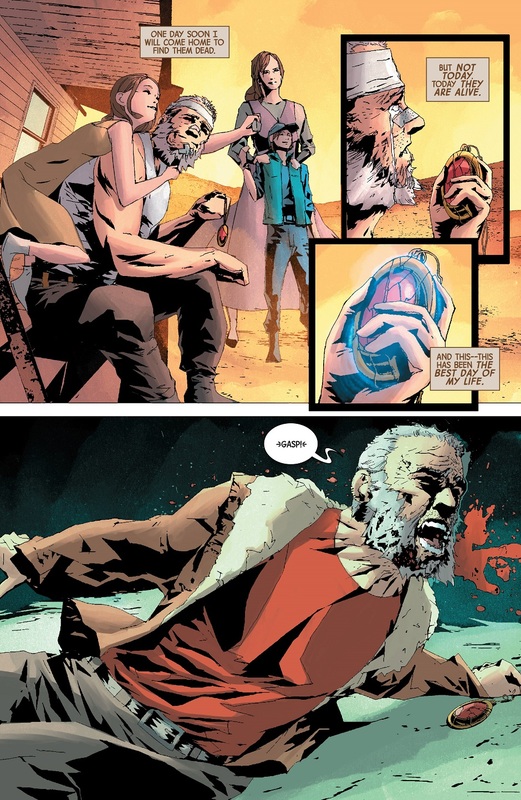 "Old Man Logan" was a great experience...to have it revisited in Secret Wars was something I looked forward to, but it took me a long time to come along to enjoy the artist. 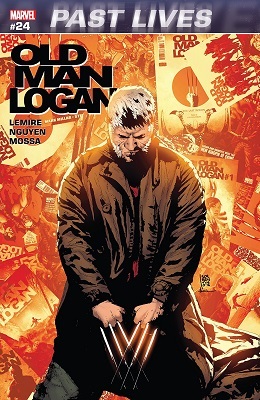 This last issue is a real triumph. 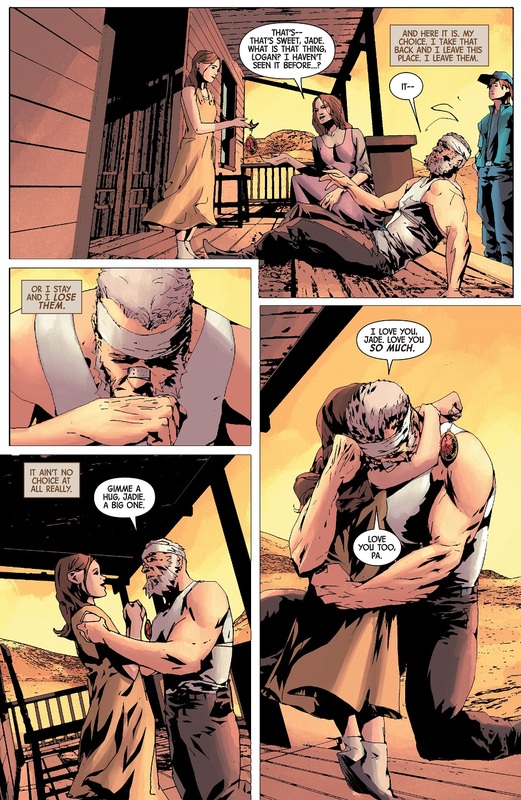 This overarching arc was a story that deserved to be told, and it was necessary to have Logan be at peace with himself for him to become yet another mono-dimensional old man. So why did he want to go back to his timeline? He sounded shocked to arrive before they died, so it sounds like he was intending something else. 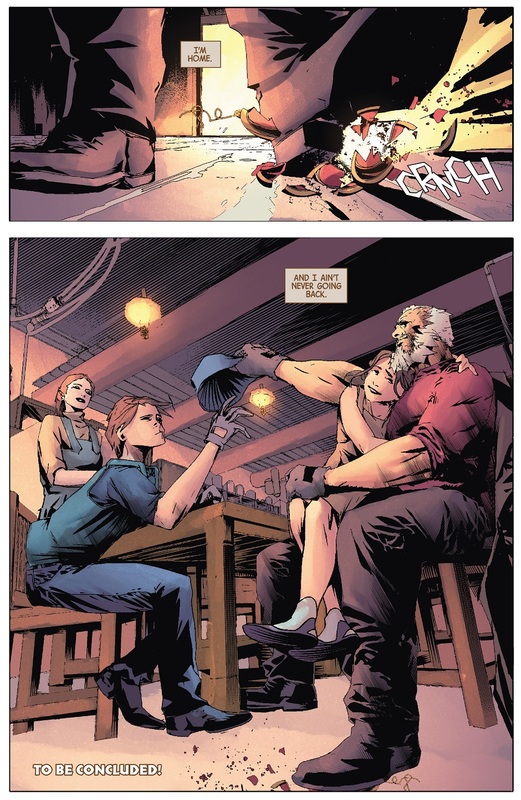 He had intended to go back to raise Banner Jr., the Hulk baby he left with at the end of the original story. Not entirely sure what you're referencing but he would've brought the baby back with him. Him taking the baby occurred after his family was killed though. 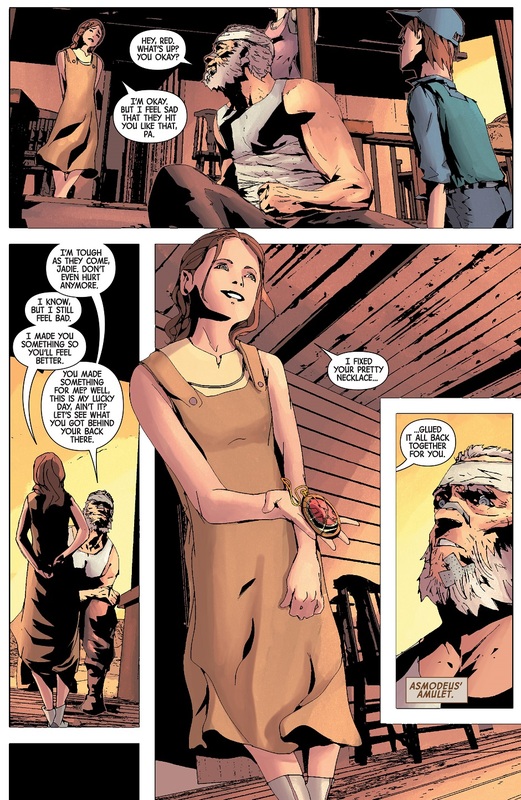 Right, so, as I understand the spell (and I concede I'm working only from the scans here, so I may well be missing something), the amulet is traveling through time, carrying Logan's consciousness with it, and allowing him to inhabit his own body in a future/alternate timeline. 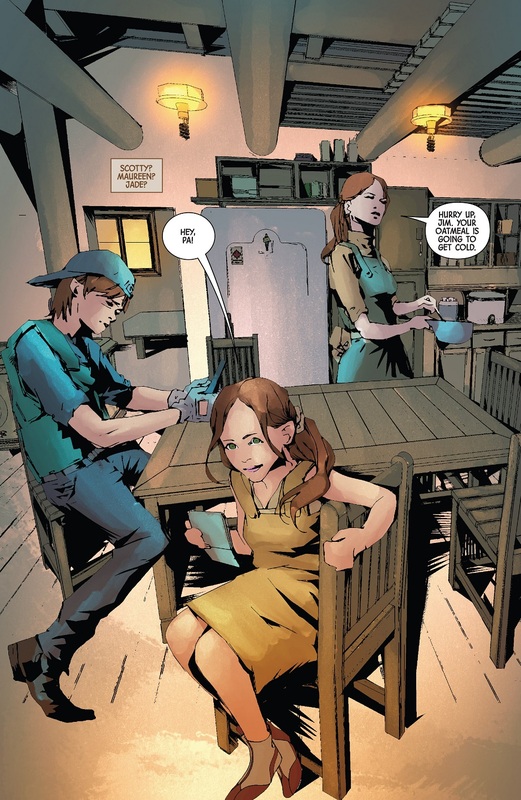 The spell is meant to last for four days, after which Logan's consciousness, and presumably the amulet, will snap back to 616.8 or whatever we're calling the mainline Marvel universe now. 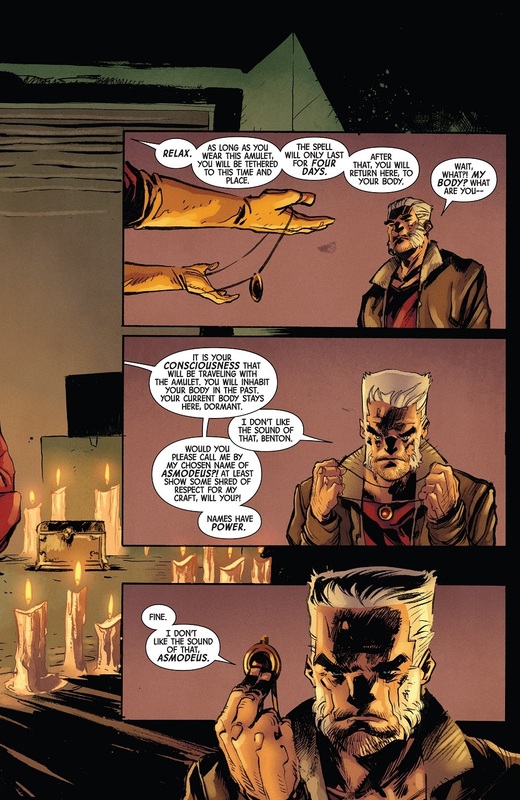 Are you saying that when Logan snapped back, the original plan was to bring the Banner baby back with him? 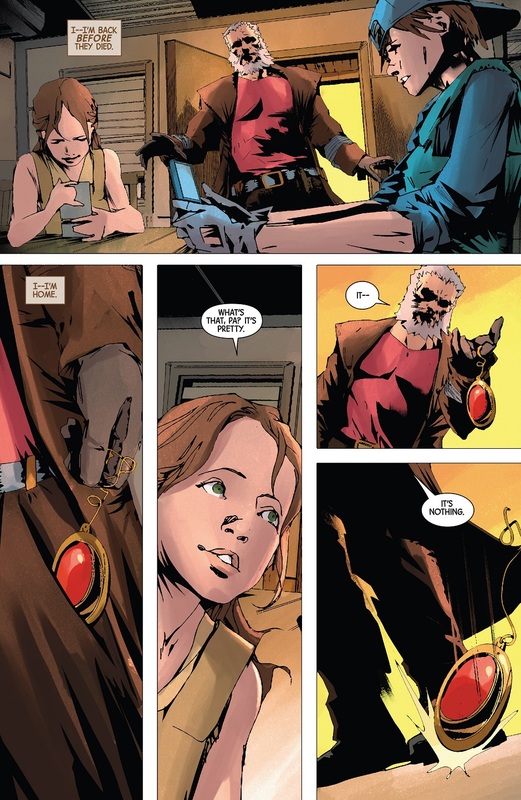 If that- physically transporting someone between timelines/time periods is possible, than why the whole business with the amulet in the first place? So the whole rescuing of his adopted son thing... just gets dropped then? Like that was the whole point of going back to the future.